Super. Kitchen. Machine. That’s just one way people describe the Thermomix. I also call it a hot food processor on steroids. This countertop appliance grinds, chops, purees, blends, toasts (as in spices and nuts), steams, kneads doughs, whips, heats (and holds at constant temperatures), stirs, weighs with its built in scale, and so on and so on. I like the Thermomix so much I act as a consultant for the company in British Columbia. That means I demonstrate them on demand and sell them to whichever lucky person wants to make their cooking lives easier and more exciting. I’ll tell you right up front that this is not a cheap machine. Regular price is $1599 + applicable taxes. (GST and PST in BC) But after I got my own Thermomix I got rid of my blender, stand mixer and food processor. It is fairly simple to learn and doesn’t come with a lot of accessories to lose or break. If you want to read more about it from an unbiased source I suggest you read this review written by Rob Mifsud in the Globe and Mail. And here’s another great article about the advantages of buying a Thermomix from Journal of a French Foodie. Oh, and good luck trying to find a used machine. Once people buy them they never get rid of them! To read about the latest ways I use my Bimby (a nickname for the machine popular in Portugal) just click on my Thermomix Diaries category to read the associated blog posts. To see the Bimby (and Me) in action making an asparagus risotto, watch the YouTube posted below. 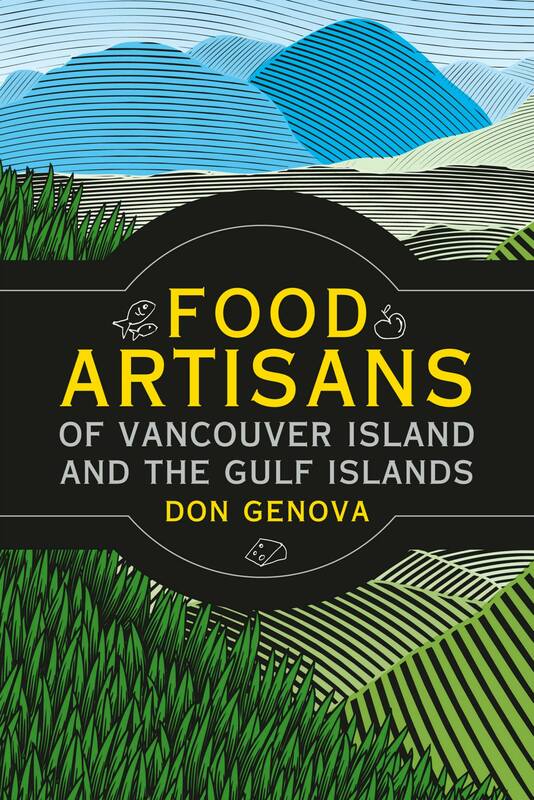 And if you want any more information or a demonstration within the Greater Vancouver or South Vancouver Island area, email me at don at dongenova dot com. Thanks to Nick Versteeg of DV Cuisine for the video production. Loved your video. What’s next? The asparagus risotto video is really well done Mr. Genova. It’s so easy to follow and understand. The end results look very appetizing. I would love to see more videos from you. Are there others? Hello Don Genova from Spain. I know you are a very busy guy – but how about it in the future? Love the video, would too see more. I just purchased the Thermomix, will be making the Asparagus Risotto this evening. The Risotto was divine. The video was so helpful. Loved the video as I am going to get a thermomix and looking forward to trying it. Hope you do more video’s in future. So how do I get a Thermomix? I live in the USA but have had the right wiring put in special for this machine by a licensed electrical engineer. So not I have the right voltage and plug. How do I get the TM5? Sherri, apparently the TM-5s are coming to the USA in the near future, but I don’t know exactly when. 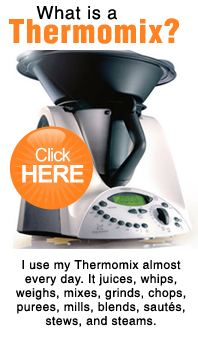 awesome article for thermomix lovers.! must read article for everyone.